If you would like to contact me – particularly if you have businessy, important questions, things that need to be filled out in triplicate or pondered over or in any way requires a broad body of knowledge – you can contact my agent. His name is Steven Malk (smalk@writershouse.com) and he knows way more than I ever will. Or you can try finding me on Twitter, where I am probably ruminating the bizarre, the esoteric and the enraging and sometimes posting funny pictures of my dog. 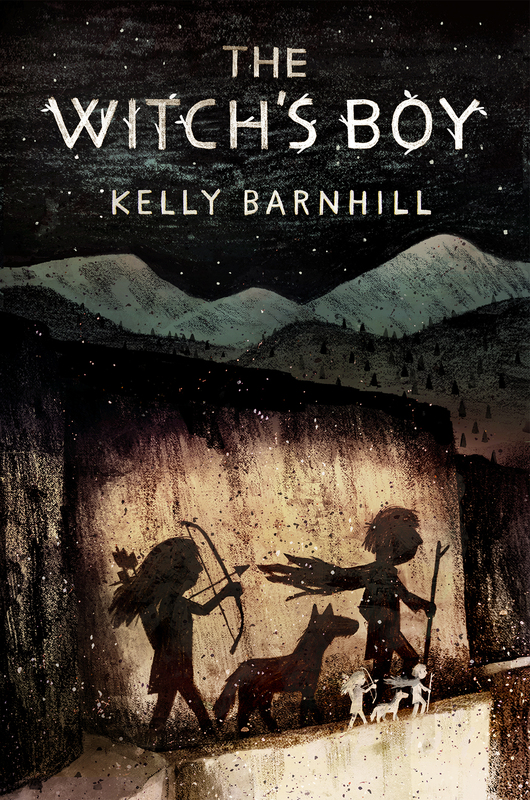 My twitter handle is @kellybarnhill. 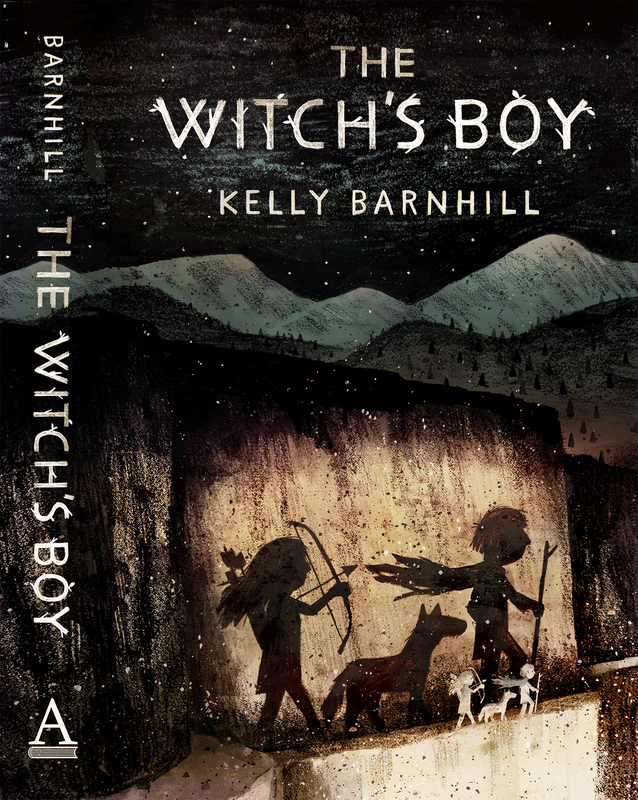 Kelly Barnhill, You rock! You came into my class at Seward Montessori and explained about stories. I never knew that the first thing ever written down was a story! It was such a pleasure meeting you and I hope to see you again in the near future. Thanks! Bye! 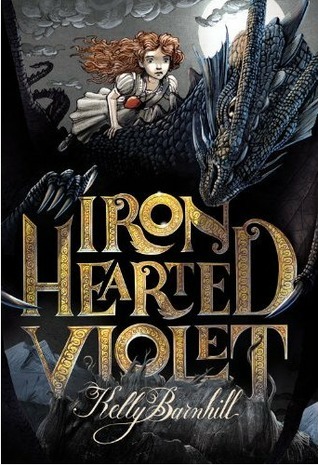 I just started reading your book “The Iron Hearted Violet.” It’s amazing! Hi kelly! I love the book you wrote called The Mostly True Story Of Jack!!!! You are an amazing writer who inspires me to write books!! And you rock as well! P.S. I just moved to St. Paul MN about two months ago. I love this place. Regards, M.A. Welcome! It’s a cold place, but its heart is warm for sure! I’ve just finished reading your book “The Witch’s Boy” and it was fantastic I loved it. I was just wondering will you be continuing Ned’s Adventures with Áine. yes i thought the witch’s boy was amazing! i would also love to see continued adventures of Áine and Ned! hi, kelly! have you thinking about any translation of your books? one friend wants to buy “Iron Hearted Violet” but she only speaks in spanish. P.S. sorry if i made any misspells, i didnt speak in english too but at least i try. you’re awesome! Thank you so much, Daniel! What a nice thing to say. Unfortunately, none of my books are translated into Spanish. I wish they were! Here’s hoping that someday Iron Hearted Violet can be in Spanish. That would make me so happy! 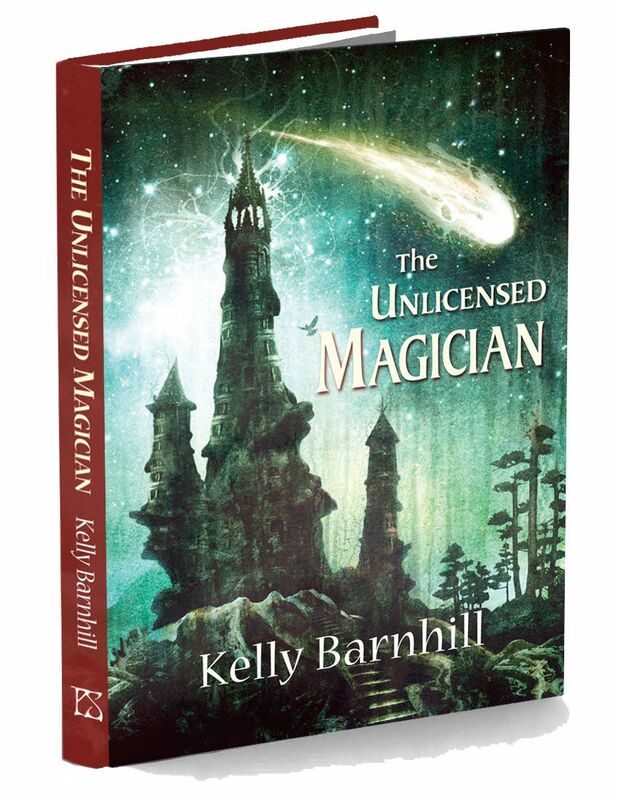 Kelly Barnhill, you are one of my favorite authors! My twelve year old son and I have read The Girl Who Drank the Moon together and are currently reading The Witch’s Boy. So in love with the characters! My son had to take over the reading toward the end of TGWDTM because I couldn’t stop crying long enough to get through it. Never stop writing! Thank you for the adventures. Unfortunately, I’m all booked up for February. I have openings in April if you’re interested. Thank you for getting back with me so quickly. April would be tricky because of the MCA testing schedule. Is it too far out to schedule for next February?